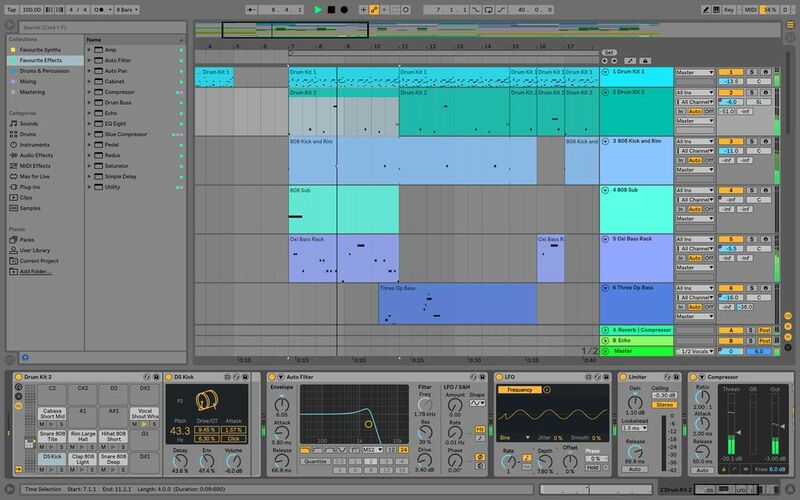 Ableton Live 10 is here, and with it, an array of new features. This brand new rendition of the software packs a major upgrade, and is the first major upgrade since 2013. Some of the most notable updates include the introduction of four new plugins: Wavetable, a synth with “deep, flexible modulation,” Echo, a multi-purpose delay unit for adding texture, Drum Buss, an all encompassing drum making tool, and Pedal, which contains overdrive and warm distortion. Similarly, some of the older plugins have been given a new paint job: Utility has an improved gain range and the ability to mono bass separately, and EQ Eight and Split Stereo Pan have extended low frequency slopes. There’s also an incredible selection of new sounds. Though you can’t mix tags, for instance if you wanted to search for a sound tagged “Hi-Hat” and “Electric,” you would have to create two separate Collections for each. However, the Collections should prove useful in categorizing and accessing your most used sounds. Some of the other changes that come with Live 10 include the arrival of groups within groups, the ability to rename Live’s inputs and outputs, multiple MIDI clip editing, new keyboard shortcuts and clip interactions, and the ability to export audio as a .MP3 file. In addition, Live 10 will also support note chasing, which is already found in competing DAWs like Logic and Pro Tools. Another new feature is Capture, a tool that runs in the background that listens for and temporarily caches MIDI input. Capture can remember MIDI notes from previous sessions, even if they weren’t recorded. Basically, if you discover the next great melody, like Dre and Snoop’s, “The Next Episode”, Ableton will remember the sequence you played, even if you don’t. All you have to do is click Capture, and the sequence will reappear. One key aspect of the update is that Max for Live is now built into Live 10. Thus, Max for Live will take up less processing power since it used to be an add-on product. Now that it comes built into the software itself, any issues with the program should be eliminated. It’ll also free up your CPU power so you can manage multiple tasks without slowing down. 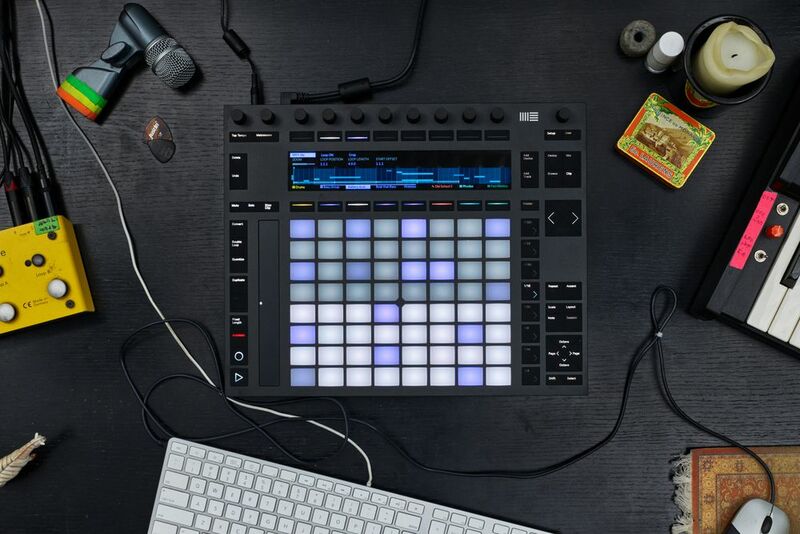 Push, Ableton’s hardware element for Live 10, has also received a makeover. Notes in a clip are now viewed directly on Push. The interfaces for multiple devices, like Wavetable and EQ Eight, can now be displayed on Push’s screen. Further, a new step sequencing layout makes note sequencing and real time playing occur simultaneously. You can purchase Ableton Live 10 near the beginning of 2018. The download version of Ableton Live 10 will cost $99 for Live Intro, $449 for Live Standard, and $749 for Live Suite. The box version of Ableton Live 10 will cost $99 for Live Intro, $499 for Live Standard, and $799 for Live Suite. 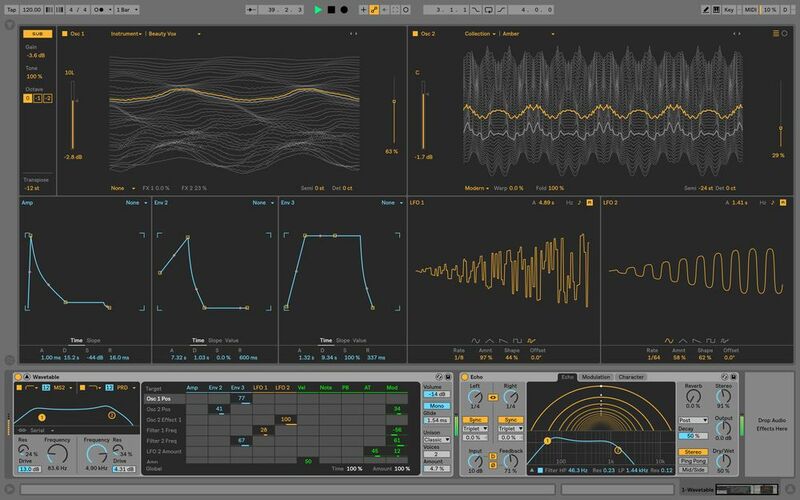 Check out the full spectrum of new features in Live 10 on Ableton.